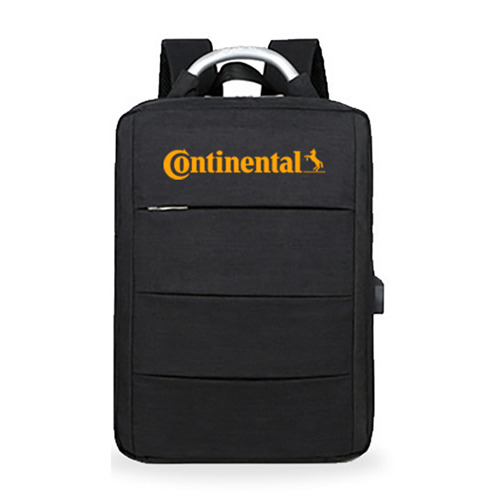 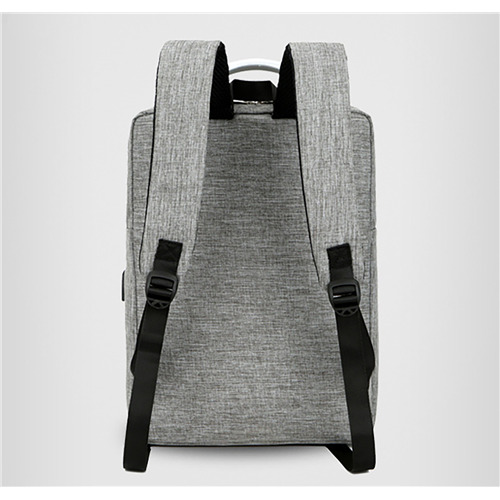 This modern stylish laptop backpack is made from high quality sponge nylon, and has one front zipped pouch. 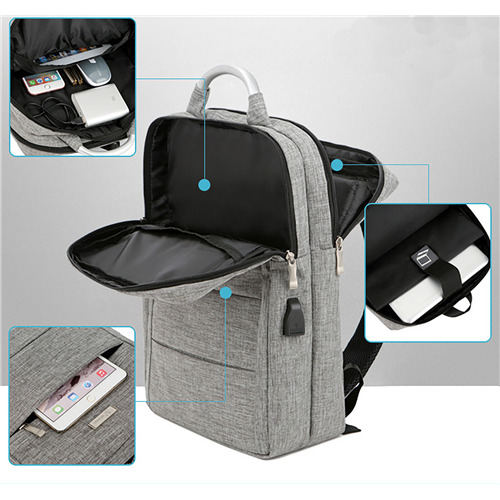 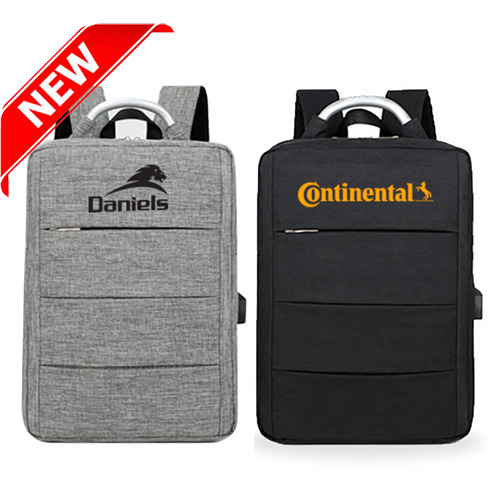 The bag is conbined with 2 complete independant front and back compartments: front compartment has 2 small pouches and a pen holder, the back compartment has a large pouch with black velcro closure strap for laptop and ipad , this pouch is padded thicker to protect inside laptop and ipad. 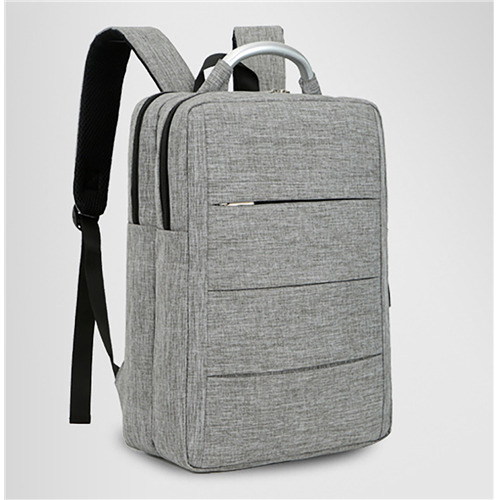 Bag has a zip closure top for both compartments, an alluminum handle in the middle is for you to carry the bag by hand.